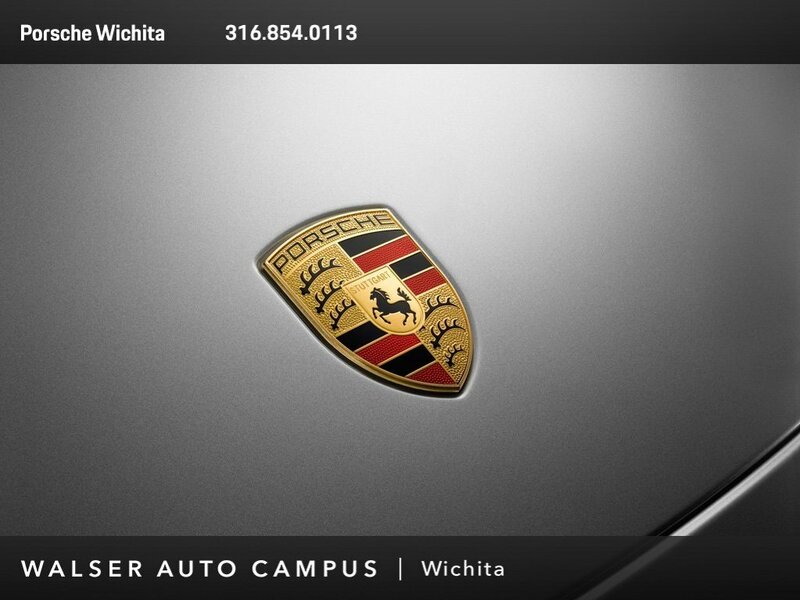 2016 Porsche Panamera 4, located at Porsche Wichita. 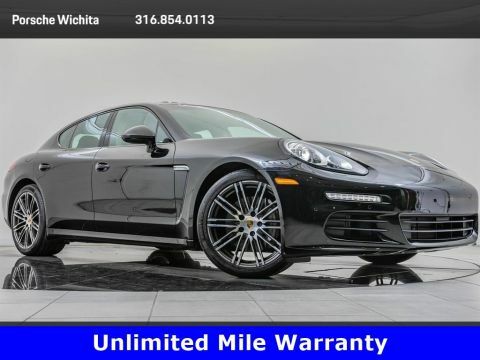 Original MSRP $97,040. Carmine Red, Cognac leather interior. 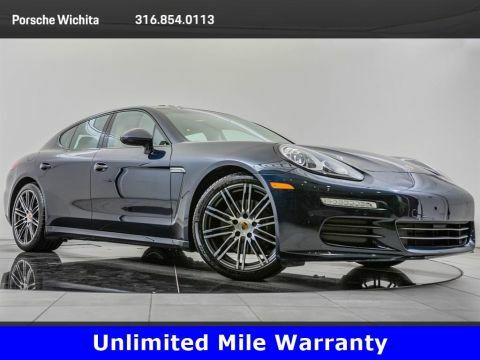 This 1-owner Panamera is equipped with the Premium Package Plus. 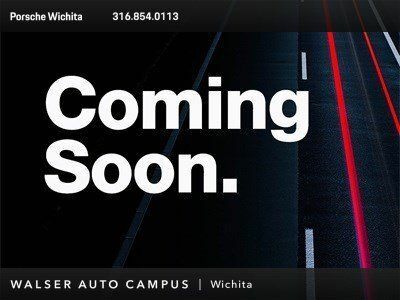 Package options and additional features consist of 20-inch 911 Turbo design wheels, Porsche active suspension management (PASM), Porsche dynamic light system (PDLS), ParkAssist Front & Rear, Lane change assist, Heated & Cooled front seats, and Rear heated seats.